Happy Thursday! I thought I would give you my own State of the Union today! I’ve had a lot of new friends sign up for my newsletter this past week and I just wanted to fill you in on link parties. So for those of you that already know you can just skip right on down and start the party. For those of you who are not bloggers or don’t know, the Be. YOU. 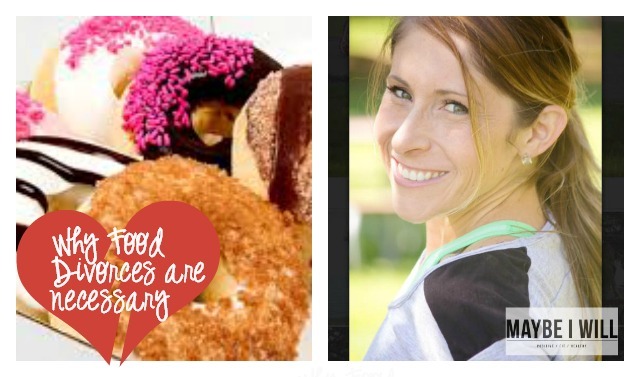 tiful link party is a place where other bloggers can link up their best work from the past week. It’s a great place for bloggers and non bloggers alike to find new favorites and inspiration. So if you are not a blogger please feel free to click on the links and say hello to some friends this week! Don’t forget to stop by and say hello to my lovely co-hosts as well. 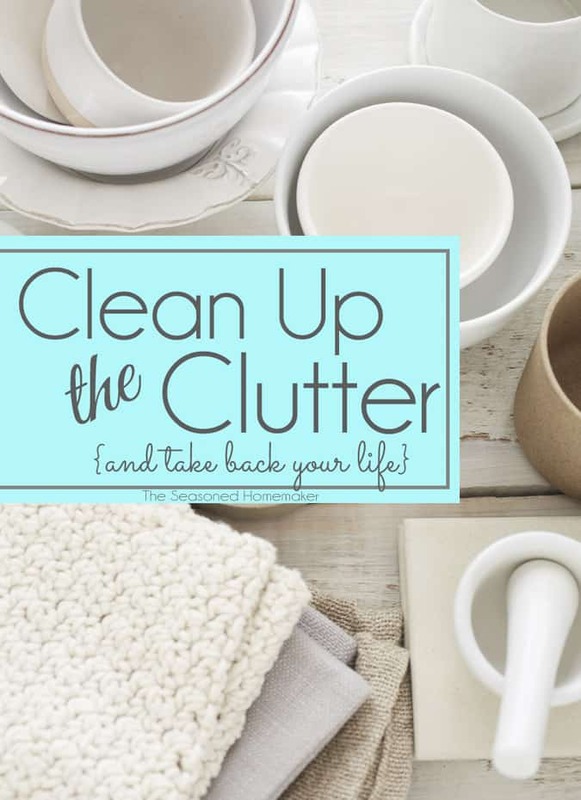 This year is the year of NO MORE Clutter! So I love these tips! I could take a nap anytime, anywhere these days. These cozy spaces are making me very sleepy! Fun storage options and the best part is they are affordable. Containers make organizing exciting! This is a great post in which inspires us to all live and think like the genius Oscar de la Renta! Thanks for hosting an awesome party! There are some really great features this week. Enjoy the rest of your week! 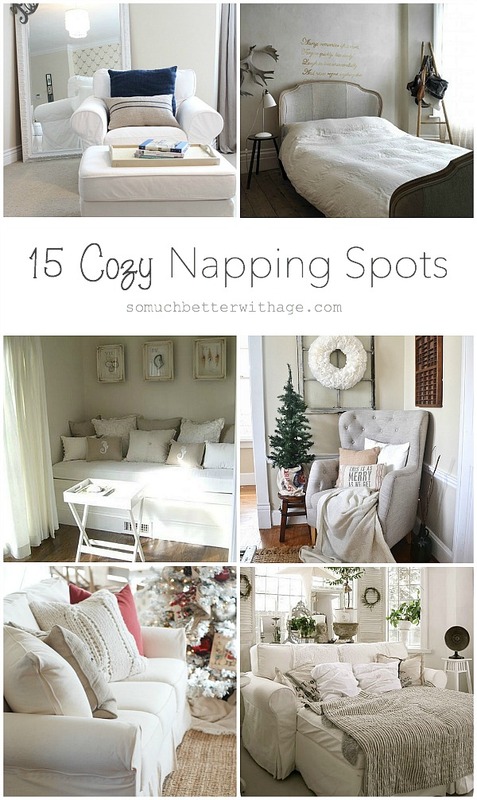 Thank you so much for featuring my napping spots! !